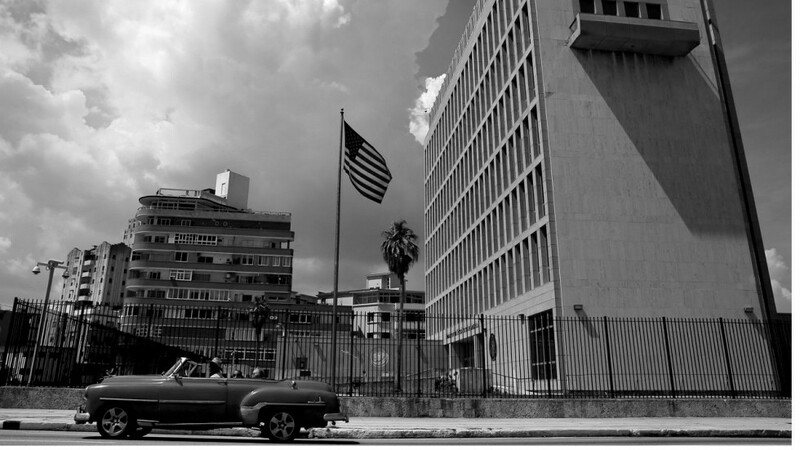 Superbly crafted piece - by Emily Waltz, writing at the IEEE's Spectrum Magazine - on the alleged sonic weapon deployed and implemented in Cuba, targeting lawful United States of America Department of State diplomats (and other countries career diplomats, as well) while in-country. We are certain the State Department's Bureau of Diplomatic Security and the United States Marine Corps' Marine Security Guard Embassy Security Group are actively working these incidents befalling ours and other nations diplomats. Today's Must Read.